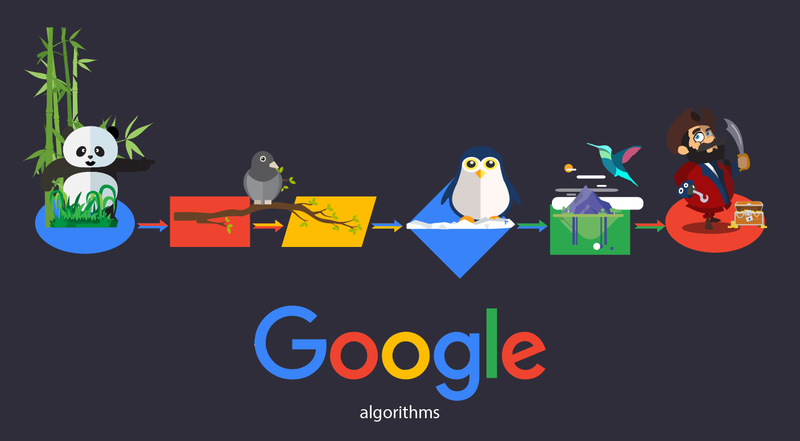 Google introduces algorithmic changes in a bid to intensify and better the search engine results. They want to deliver the best to the searchers and so their focus is to make things easier for them. After Panda and Penguin updates Google introduced the Hummingbird which changed the rules of SEO content as quality content started being given more precedence. It is not just quantity of content that matters any more, smart and creative content rules the roost now. Post Panda there was lot of upheaval as many sites with mediocre content were either penalized or relegated to the background and sites were forced to fix their content. 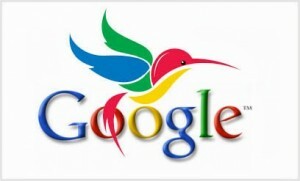 Now post hummingbird the focus is on the individuals and not on the search engine any more. The intent of the search is the focal point more than the keywords; so the focus has shifted from keywords to the context. * Planning your content: Any task goes wayward without planning; same goes for writing too. Plan out your articles. Any good article takes time to shape up and so do not write it down in a hurry. Take time out and plan your article before giving it shape. Coming up with an excellent article is itself a tough task and to do it consistently is even tougher. So planning is most necessary. Your intention should be primarily on producing content that provides value to your readers. Only that will bring them back to read more or even prompt them to share your article. * Research well: Any article written without proper research ends up reading shallow. If you research well you can supplement your articles with proper quotes and data and this will let your reader know that you are serious about what you have written and that will convince them about the subject. A shallowly written article fails to strike a chord with the reader and they will also just skim through and not absorb your article. * Be Creative: Be as creative as possible within the scope of the context of your article. Speak to your reader through the article; that will make them relate to your article instantly. Supplement your article with relevant images if needed to explain or stress a point. Break your article into parts if it is an extensive one, this makes it easier for the reader to retain the crux of the content. * Provide proof: Just saying it will not convince your reader, so you need to provide facts and figures along with it to prove your point. This is where your research will come into help. Citing a relevant source will lend due credibility to your content. Your reader will get it that you know what you are talking about. * Excellent quality: It goes without saying that your content needs to be meticulously written. 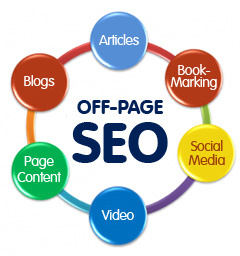 You cannot afford to ignore the grammar and excellent content will alone bring you recognition on the search engines. 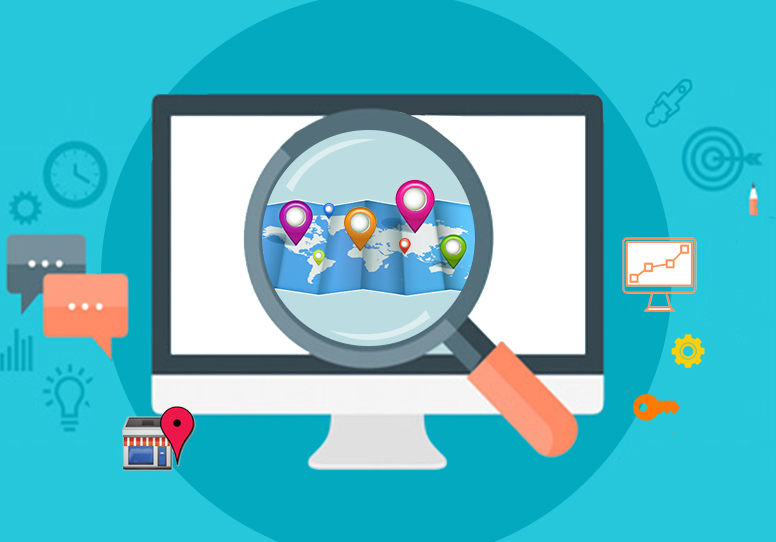 Unique and relevant content will see you scaling the ladder of the search engine results page.